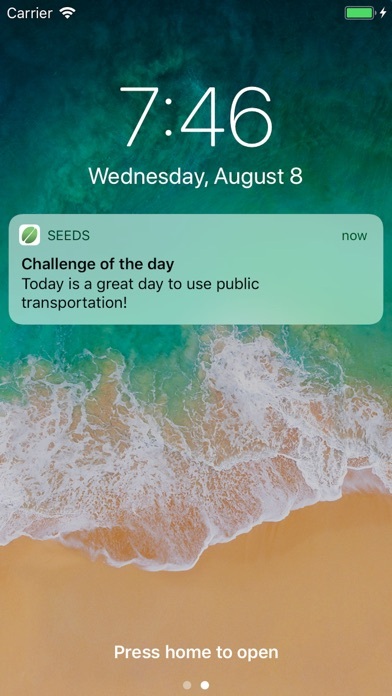 Seeds project is an app that helps you shrink your carbon footprint day to day. 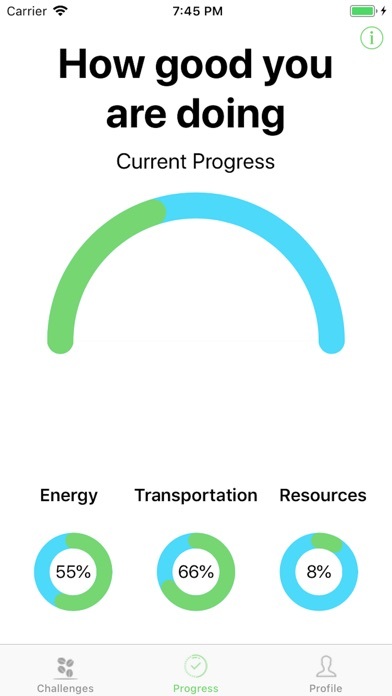 After completing the carbon footprint questionary, you will get immediate feedback on how your are doing. And based on your score, you will have personalized notifications of small actions you can do day to day to change the world. Through the time you will be able to retake the test and see how much you have improve. 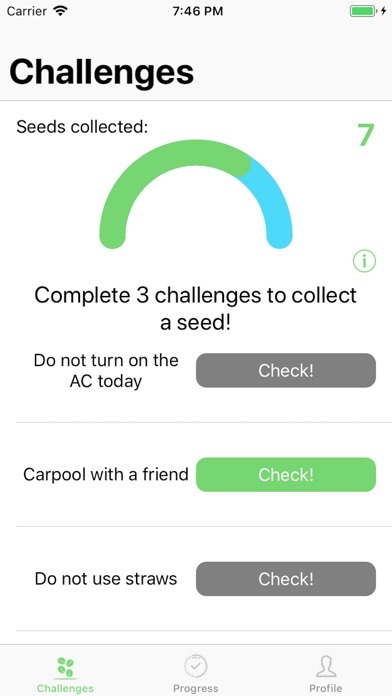 By the end of every week we will show the recount of how many seeds (every 3 challenges is a seed) we collected between all users.